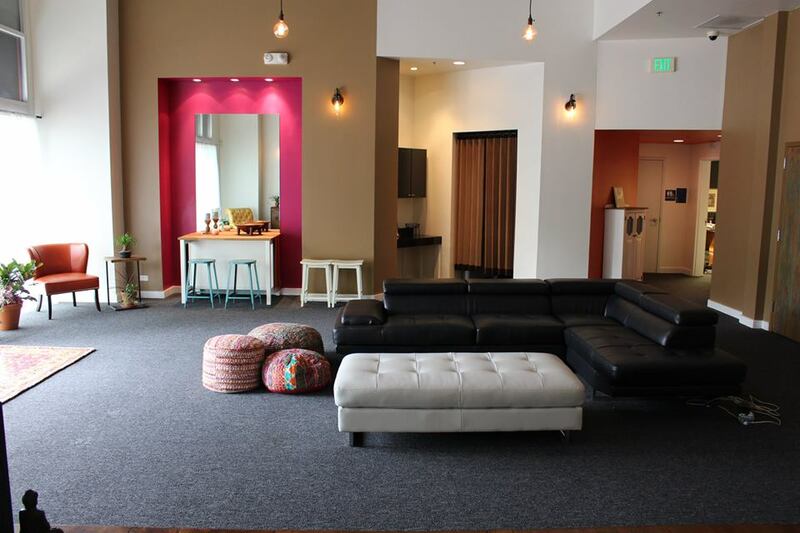 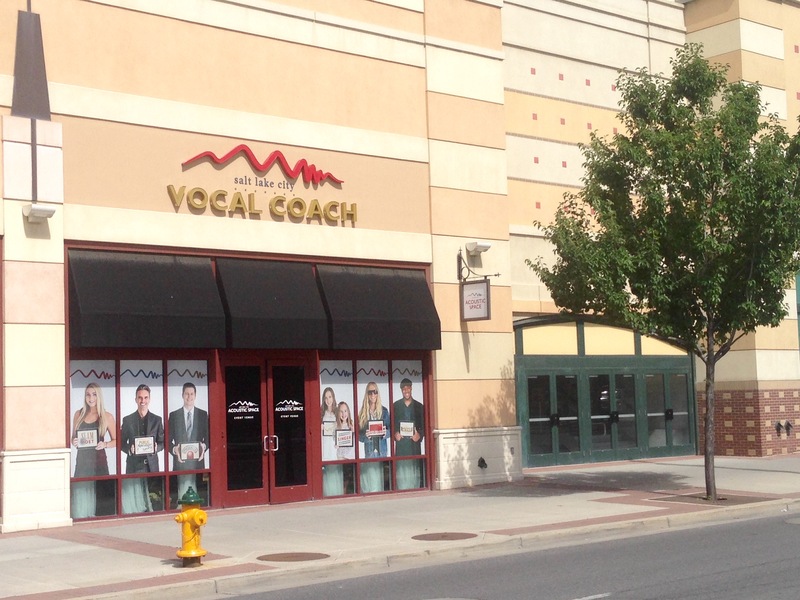 The Acoustic Space ranks among the best party venues and event spaces in Salt Lake City, Utah. 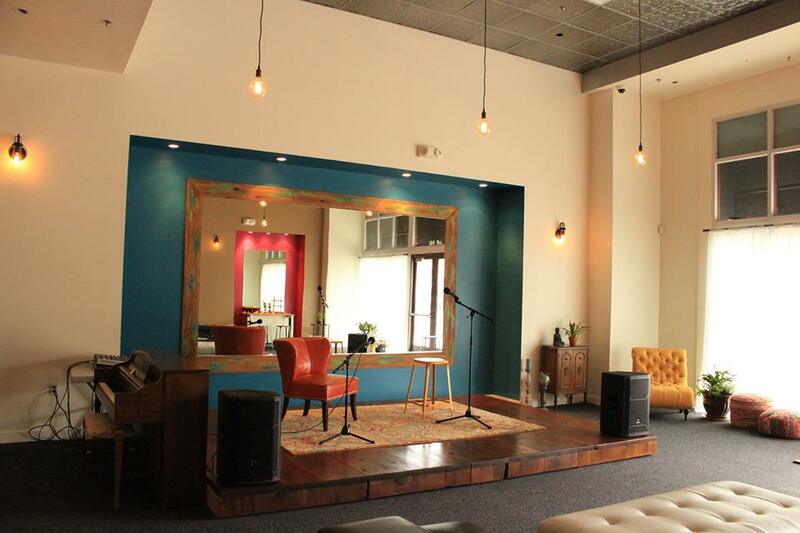 Located at The Gateway in the heart of downtown, The Acoustic Space is the perfect venue for modern, elegant events. 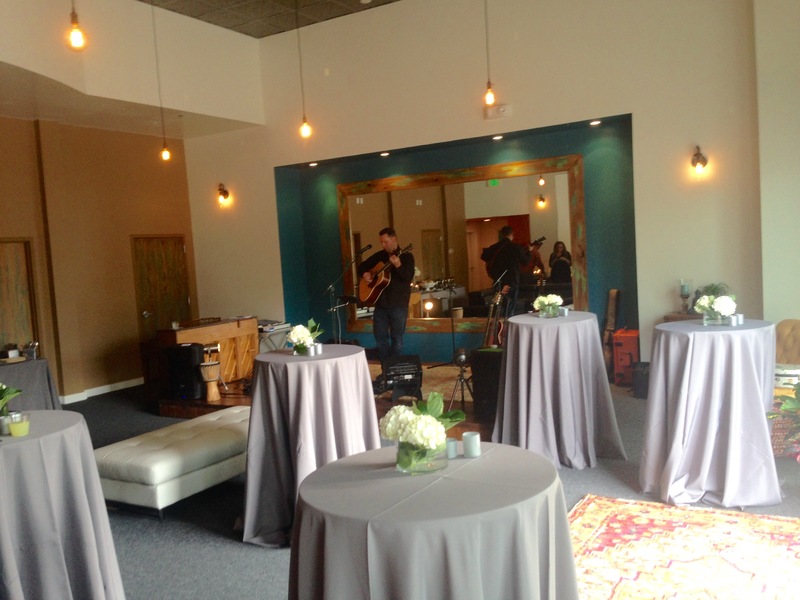 Unlike larger hotel event venues in downtown Salt Lake City, The Acoustic Space feels warm, inviting, and stylish. 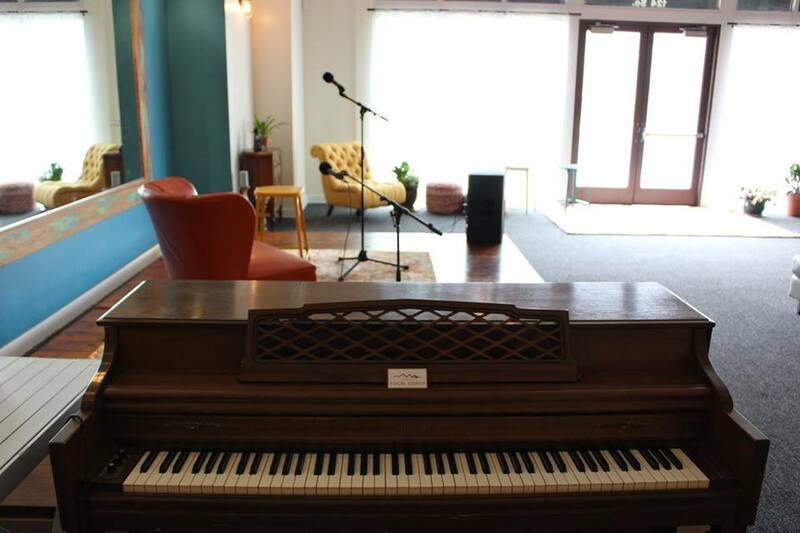 Featuring a performance stage and advanced audio system, it is easy to entertain guests or deliver presentations in this elegant event venue. 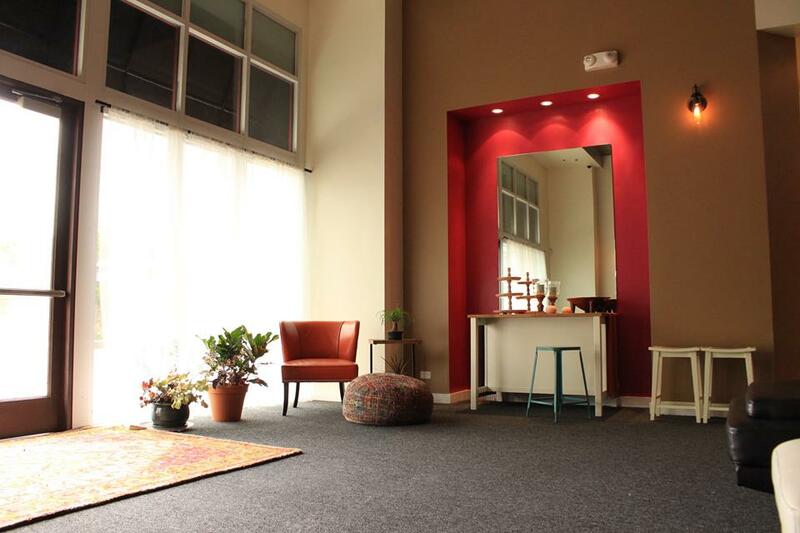 With its versatile layout and functional amenities, the space works perfectly for receptions, performances, corporate meetings, and small conventions.